We depend on support from the community. Your donation is important to us. Please choose a donation amount. 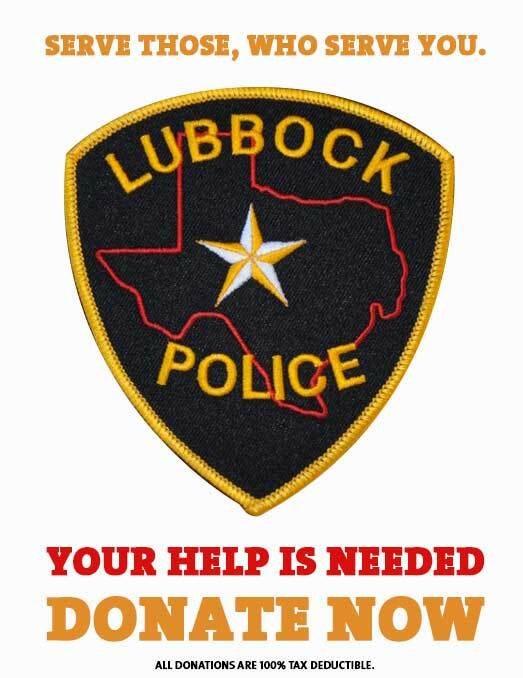 Thank you for your tax deductible donation to the Lubbock Police Foundation.